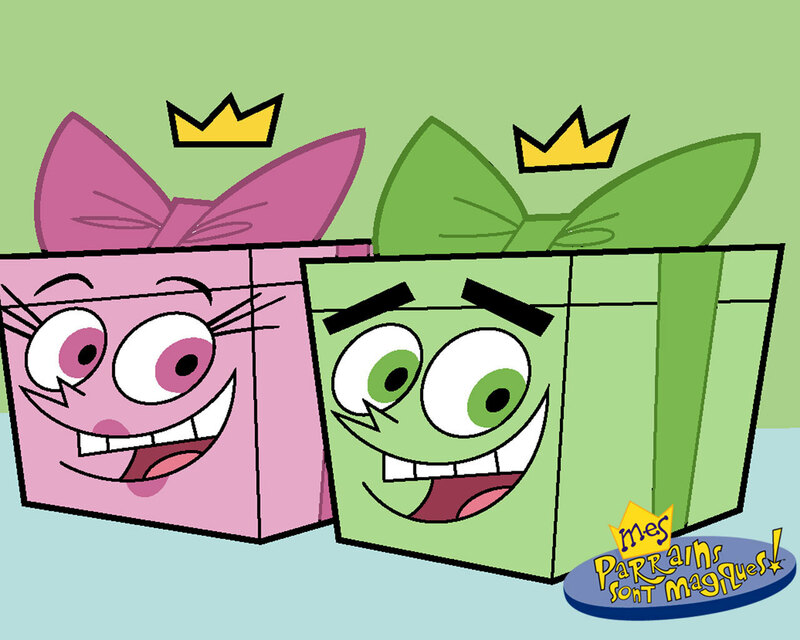 Cosmo and Wanda as present boxes!. . 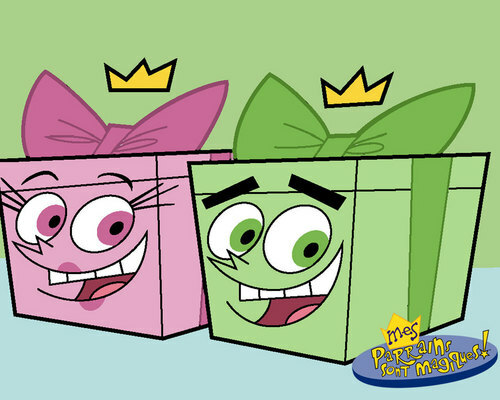 HD Wallpaper and background images in the The Fairly OddParents club tagged: fairly odd parents cosmo wanda present box.